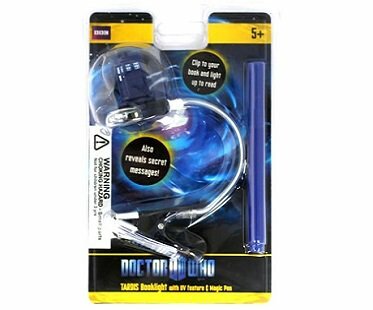 If you love to night time read and write then you'll love this Doctor Who book light and UV pen! 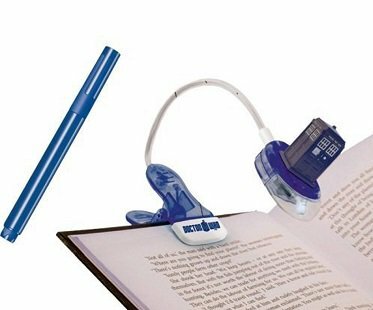 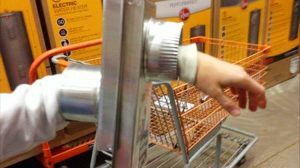 You can clip the light to your book so it shines directly onto the pages, allowing your hands to get a comfortable hold. 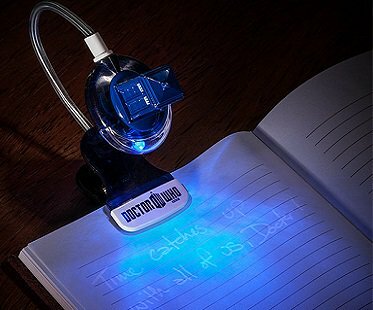 Use the UV pen to write secret messages which can be seen by the UV setting on the light. 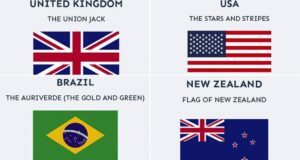 Do You Know The Stories Behind These 24 Flags Of The World?